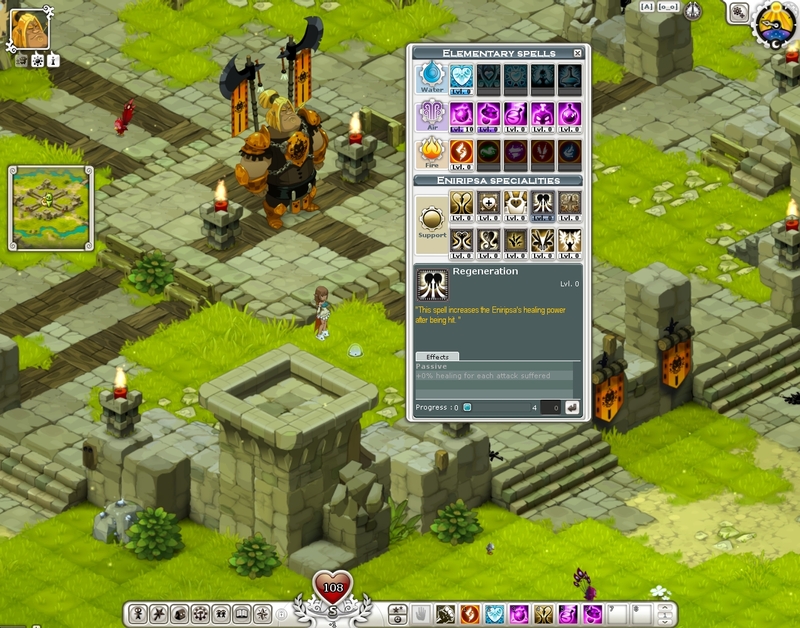 Wakfu is a free MMORPG in which players dive into epic adventures with thousands of other gamers from around the world. 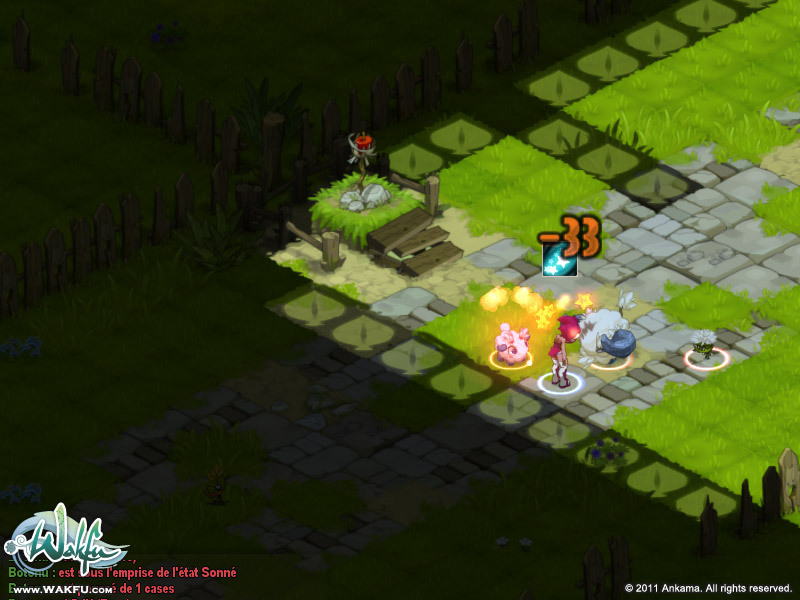 Armed with weapons and magic, they must carve a path through a cruel, living world either through battle or through politics in a quest to gain control of the islands of Wakfu. 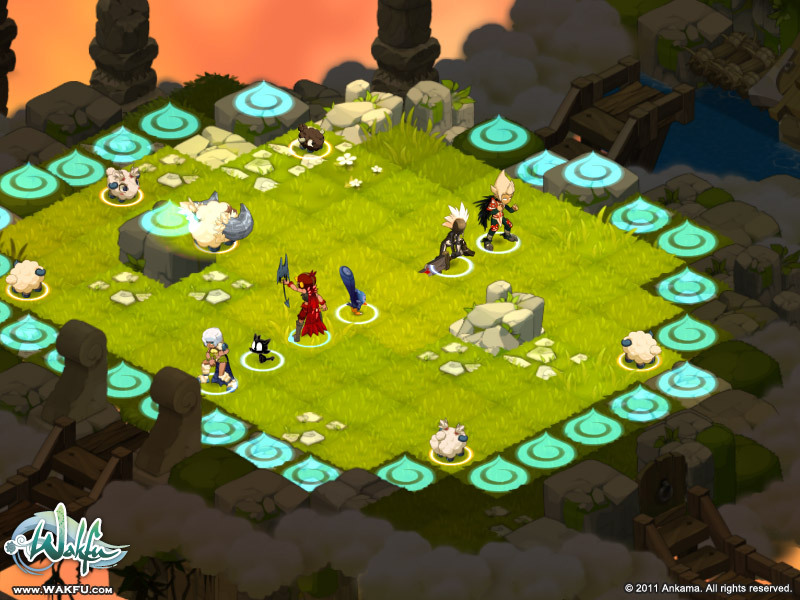 For the first time in an online game, the plants and animals which inhabit the world will all interact to form a huge, worldwide ecosystem! 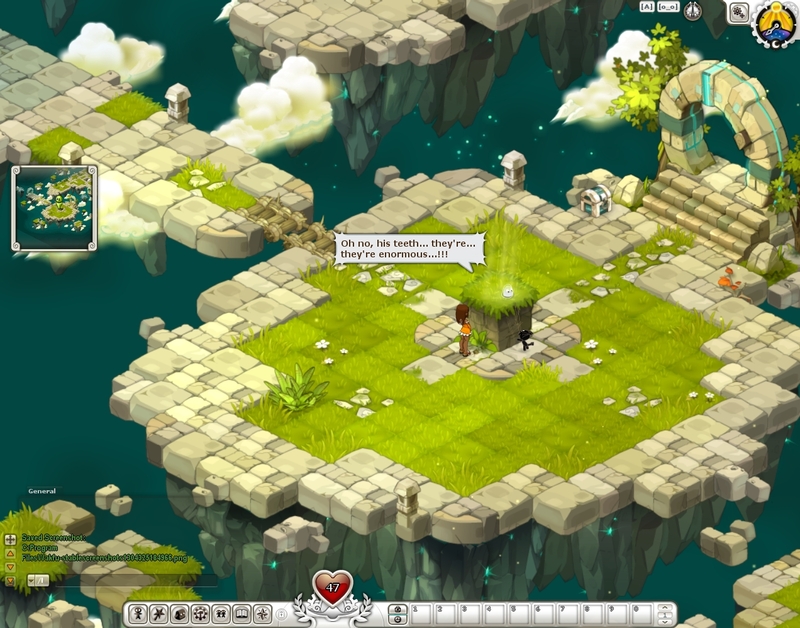 Players can either protect the natural habitat or use it for profit… In Wakfu, even total extinction is possible.